The World Travel Market London, recently held on 5-7 November, is the leading global event for the travel industry to meet industry professionals and conduct business deals. Through its industry networks, unrivaled global reach, WTM London creates personal and business opportunities, providing customers with quality contacts, content, and communities. 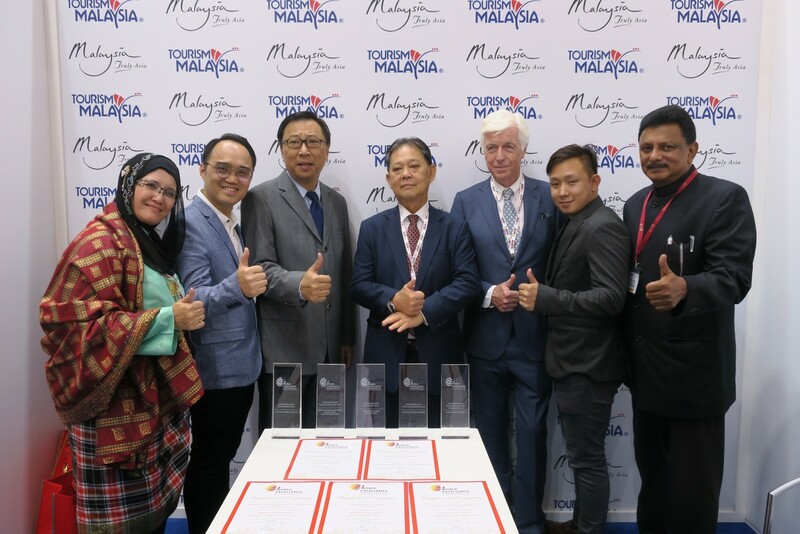 At this event, five Malaysian companies were given World Excellence Tourism Awards in recognition of their contribution to Malaysia’s tourism industry. Each company represents a different segment of tourism that attracts different tourists and their diverse interests. Malaysia, with its multicultural landscape, is a growing tourism hotspot, having expanded the industry from just over 7 million visitors in 1990 to around 25 million today. Businesses like these are a large part of the travel and tourism landscape that has boomed over the past decade.